We simply can’t get enough of oysters – that’s why we’re heading to Stradun this Saturday, to enjoy the Oyster Festival! 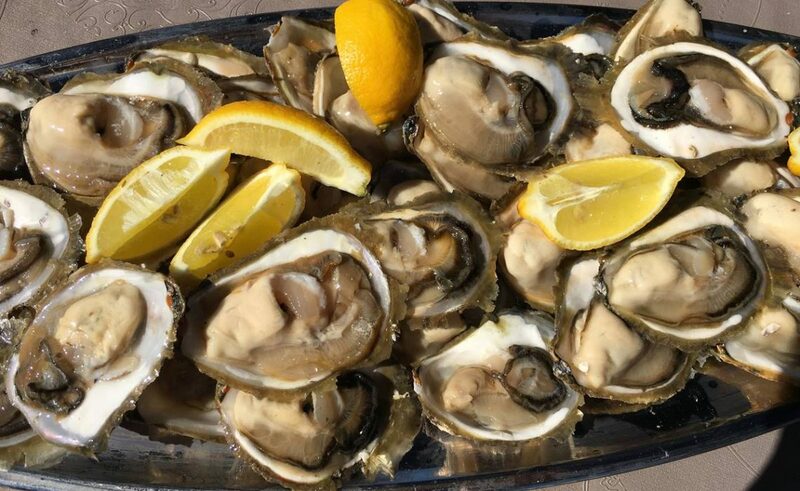 From the 11 am this Saturday, enjoy with us, taste the oysters and wine in front of the St. Blaise Church. Folklore ensemble Linđo will perform as well to fulfill the great atmosphere. Five different shellfish growers will participate in this event: ‘Mušula’, ‘Štica’, ‘Petar’, ‘Šotro’, and ‘Andrović’, and this Saturday is the last event of the ‘Saturday mornings in the Old Town’ programme held by Tourist Board of Dubrovnik. Flower Power in Gruž This Saturday!